Class topic for Chapter 15: Why might a historian refer to 15th century Florence as the "nucleus" of the Renaissance? The Renaissance was a time was a time of creativity, interest in learning, and a desire to explore the human experience. It had started in Itally because of: ancient rome and architecture they had there, the trade and position of the cities, and the patronage of wealthy people. Leonardo da Vinci was from Florence. People think of him as a perfect humanist. Meaning learning a lot of different things and loving to learn. His most popular painting was Mona Lisa and The Last Supper. In the painting Mona Lisa, there are lots of rumors. For example that Leonardo had draw himself in the painting or that she follows you with her eyes. 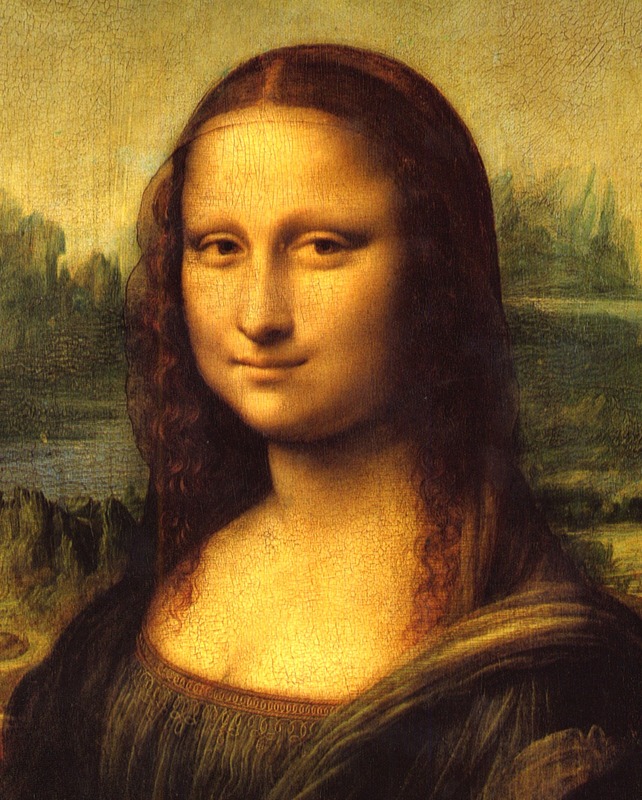 This is the portrait of Lisa Gherardini. This painting got it fame from how many times it was stolen. Right now is a property of Louvre, and it has a lot of security around it. 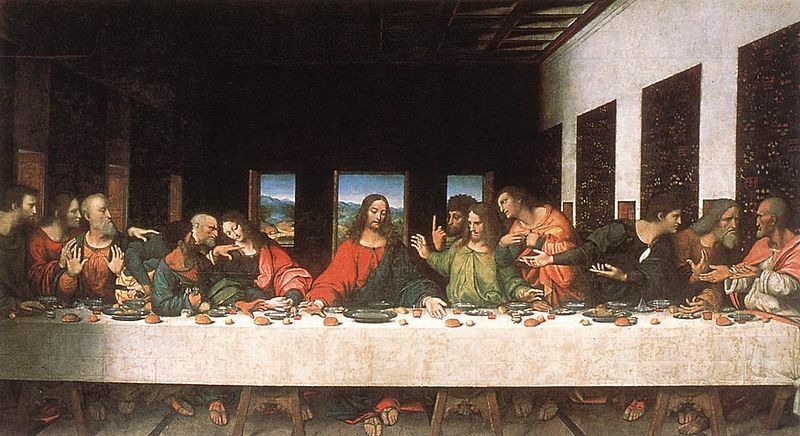 The last supper was also painted by Leonardo. It has a picture of Jesus in the middle and this was the last supper Jesus had before he got crucified. It took Leonardo 4 years to paint this painting. Right now its in Milan. The mid point of the painting is Jesus' head. The painting is falling apart right now, because Leonardo didn't use normal paint to pain it, but made his own. It was the nucleus of the Renaissance because it was when patrons started to spend money on art and the arts and learnings had been more welcomed. It was the time when people started of thinking in the present and not of the future.